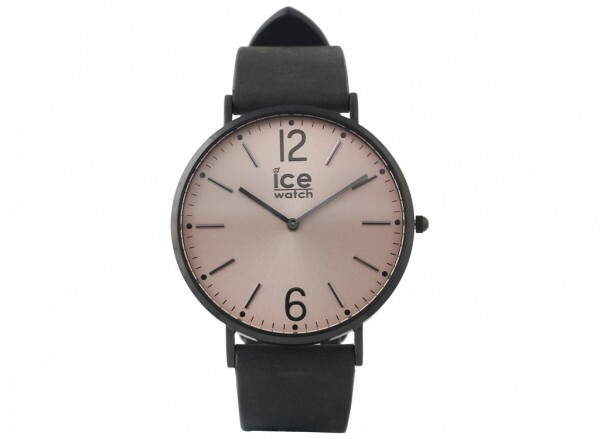 This watch from ICE Watch is an elegant and casual classic. 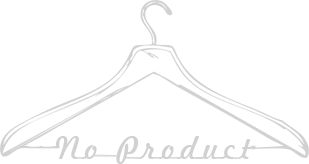 There is perfect for men who follow the most urban fashion and trends. It has made leather strap material and round dial for smart looking watch.